Inspire your interior design with a little help from Pantone's color of the year! Read this article to discover innovative ways to incorporate Greenery into your decor. The 2017 Pantone Color of the year has been announced and we couldn’t be more excited for it! Pantone recently declared “Greenery 15-0343” as the “it” color of 2017, and we think they hit the nail on the head with this one. The color evokes the feeling of spring because it’s seen in fresh grass, flowers, trees, and shrubs. 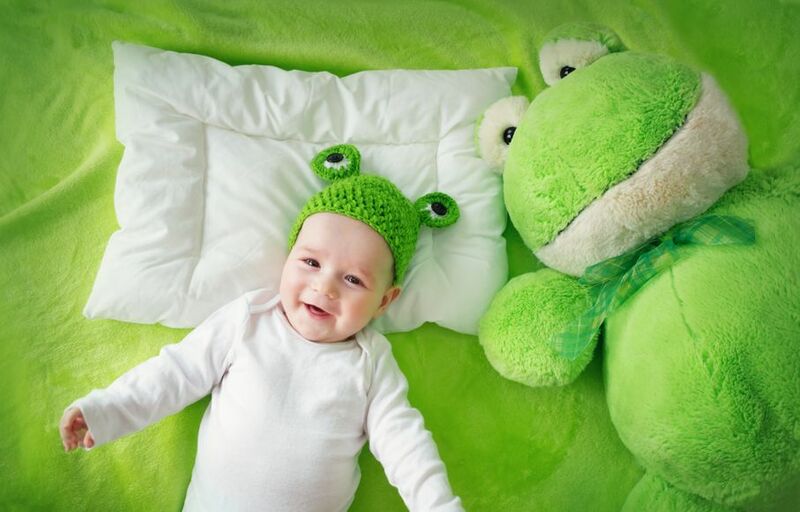 “Greenery 15-0343” is a yellow-green shade that’s vivacious yet gives off a serene feeling at the same time, which is probably a main reason the well-respected color experts at Pantone chose it as their Color of the Year! We hope you’re inspired to bring this fresh color to life from the Pantone pages and into your home. Here are some ways to incorporate this new color trend. The easiest and quickest way to bring this green shade inside your home is the most natural one as well: bring nature inside. Stop by your local botanical farm and purchase a fig tree to plant into your favorite basket to create the perfect green accent in the corner of your living room. 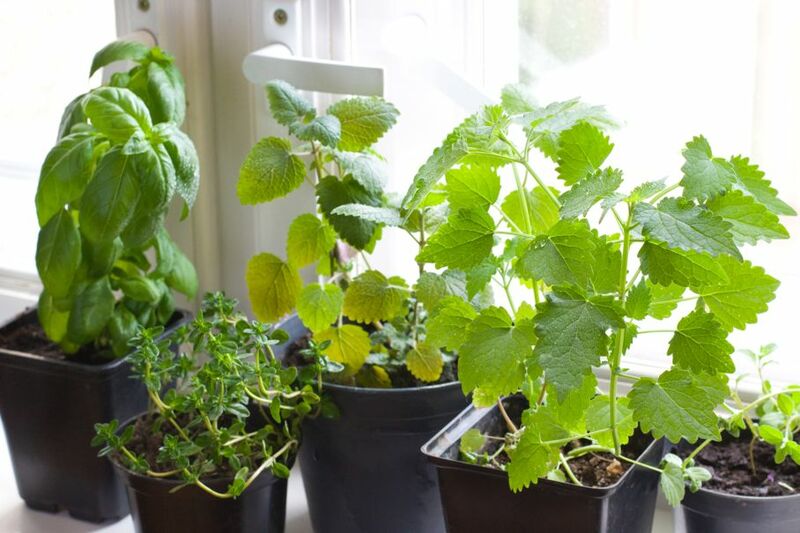 Create an herb garden on the windowsill of your kitchen for a practical and decorative piece, or place ferns on either side of your fireplace as they are one of the hardest plants to kill! An inexpensive and fun way to use this color is through small kitchen accents. 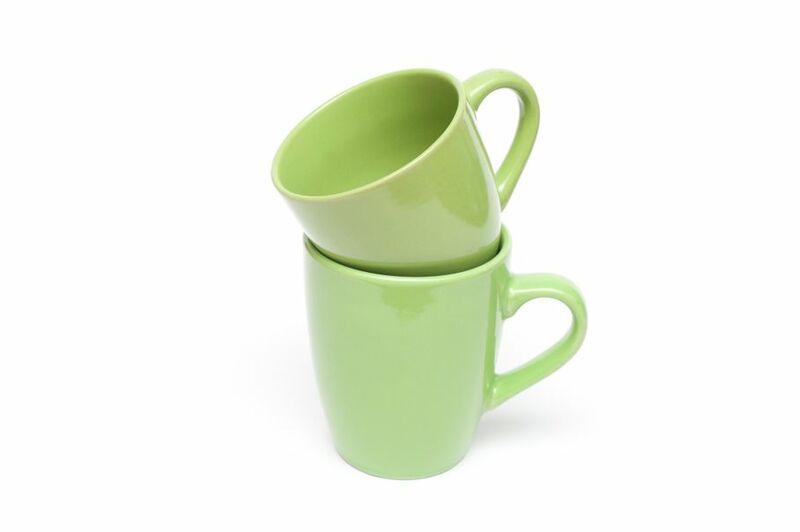 This color is sure to be on the shelves of your favorite stores, so pick up a colorful green utensil holder, green coffee mugs, springy kitchen towels, or green cookie jars to quickly brighten up this often-used space. Since green is such a calming and soothing color, try incorporating it into the rooms you relax in the most. Green throw pillows or blankets will add great texture and comfort to any space. When paired with neutrals and whites, green will automatically create a fresh and balanced space. 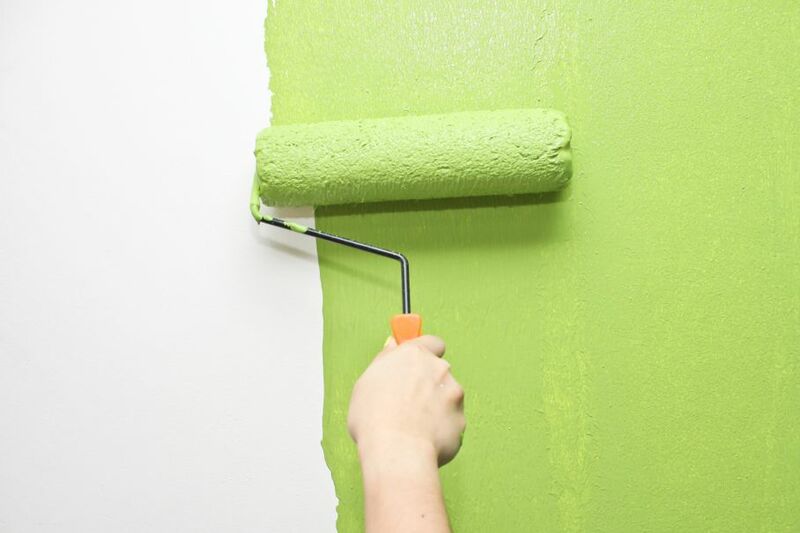 If your creative juices are flowing, run down to your local hardware store and grab a few paint cans of your favorite shade of green paint. We personally love Benjamin Moore’s “Green Thumb” and Sherwin William’s “Electric Lime,” which both capture the special essence of Pantone’s “Greenery.” Whether you paint an entire room, an accent wall, the ceiling, or some of your furniture, green will be sure to add a certain warmth, vibrancy, and spirit of revival to your home. Show It Off to Your Neighborhood! If you’re really feeling adventurous, go big and let your entire neighborhood know that you stand behind the Pantone Color of the Year by painting it on your front door! 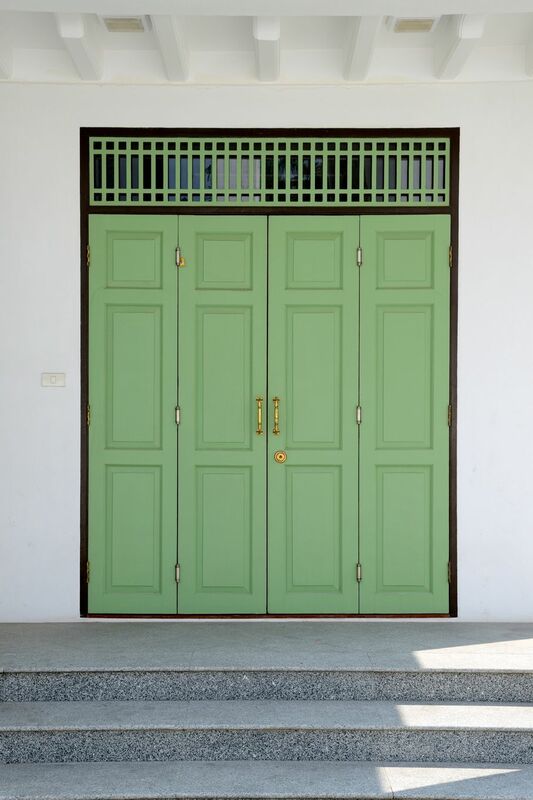 People are getting more adventurous when it comes to painting their entryway doors in bright colors. Green, being the symbol of prosperity and rebirth, makes it the perfect choice.